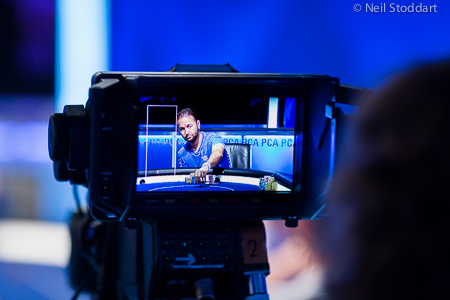 “I’ve never really been interested in tournament poker,” Guner tells the PokerStars Blog. That might sound funny for someone who just won a Spin of the Day freeroll, but it’s actually a pretty reasonable stance given his history. Now 37 years old and living in Gravesend, England, Guner has been playing poker for half of his life. He started playing online in the years before the poker boom, logging on during the couple hours he would shut his kebab shop during the day. And he enjoyed success, too. 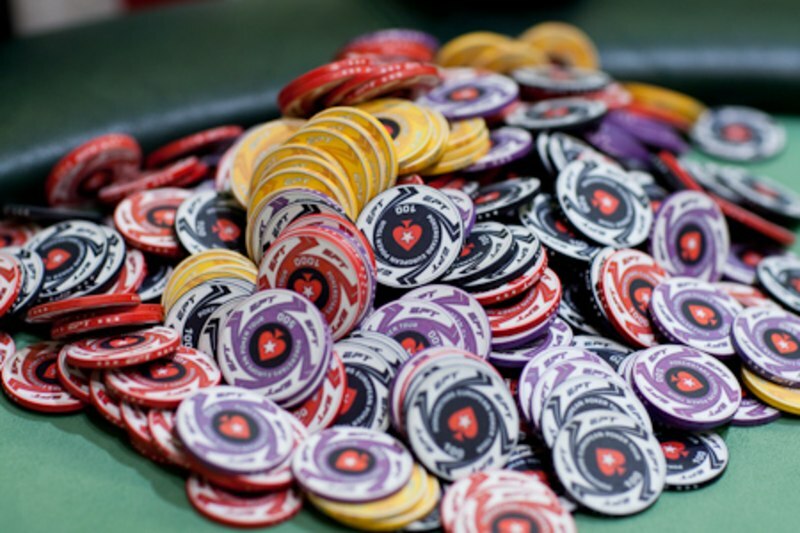 At a time when he usually aimed to win £300 in a single day, Guner won a £5,000 pot with pocket queens. With that much excitement in one hand, how could a tournament ever measure up? 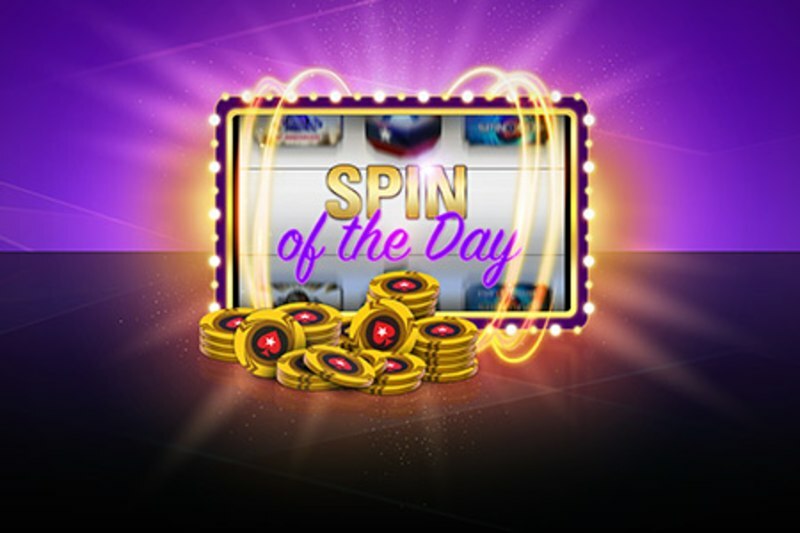 Like, say, a Spin of the Day freeroll. He got exactly what he was looking for. And he learned a lot from the experience. Having acquired the knowledge he sought, Guner’s next task will be to conquer that live tournament. And if he can do that, who knows what’s next?